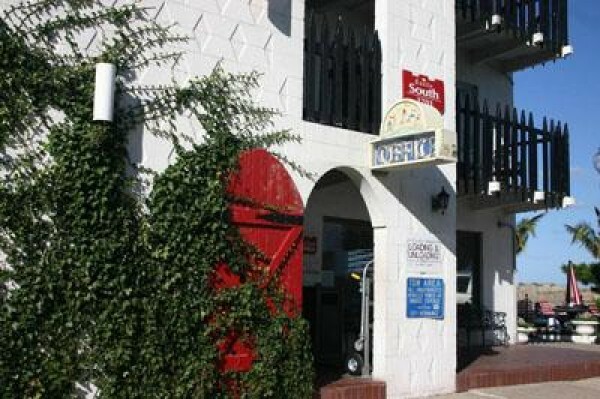 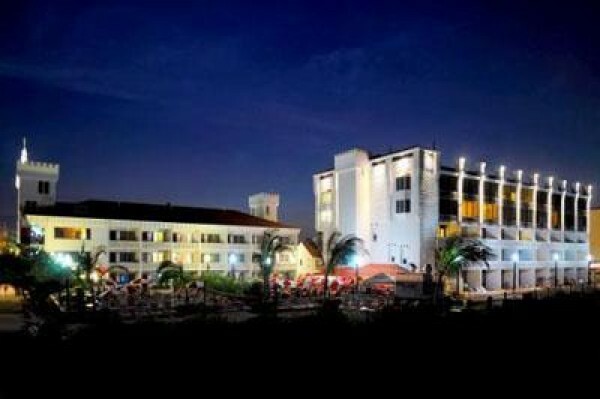 The Castle in the Sand Hotel is the perfect choice for a full service oceanfront hotel on the Ocean City beach in Ocean City Maryland. 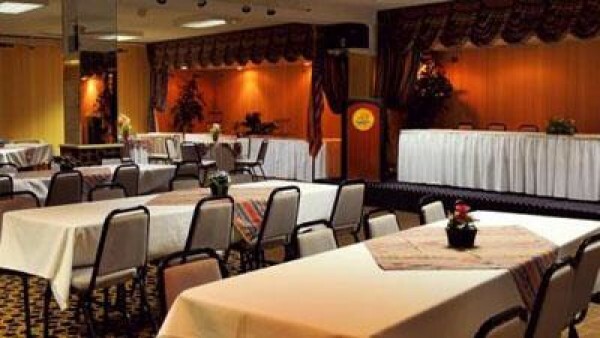 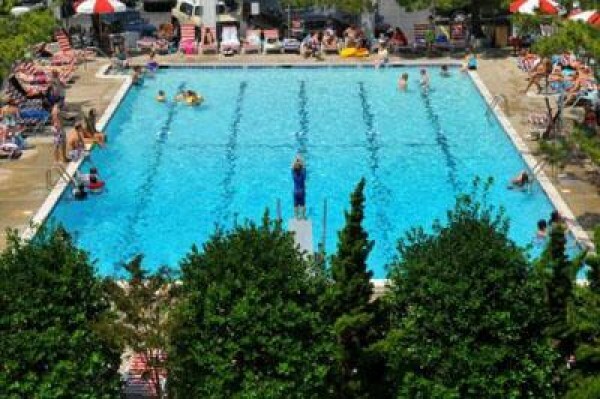 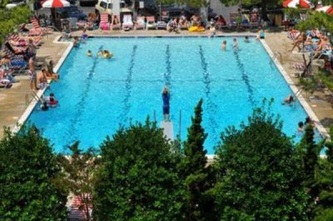 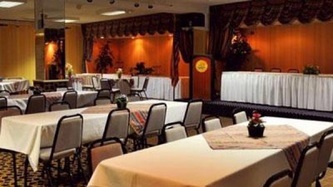 This family resort providing affordable rooms is a luxurious hotel, offering an oceanfront restaurant, ocean city vacation packages, perfect for business meetings and group meetings in Ocean City, MD, and family reunions. 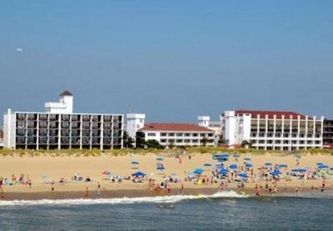 Castle in the Sand is located very close to Seacrets, Jolly Roger Amusement Park, Roland E. Powell Convention Center (Ocean City Convention Center), Ocean City Boardwalk, Ocean City Maryland amusements, Assateague National Seashore, and Ocean City golf courses. Amenities at this Ocean City Maryland resort include an oceanfront restaurant, Coconuts, beachfront restaurant, beachfront grill, and all you can eat breakfast buffet for dining in Ocean City MD. 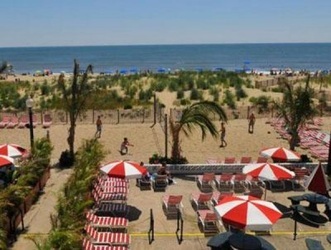 Ocean City entertainment at Coconuts in the summer.